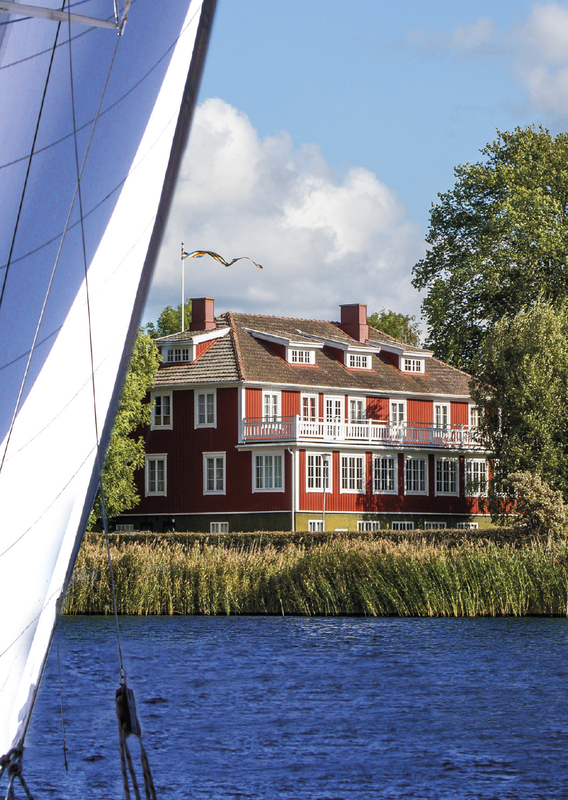 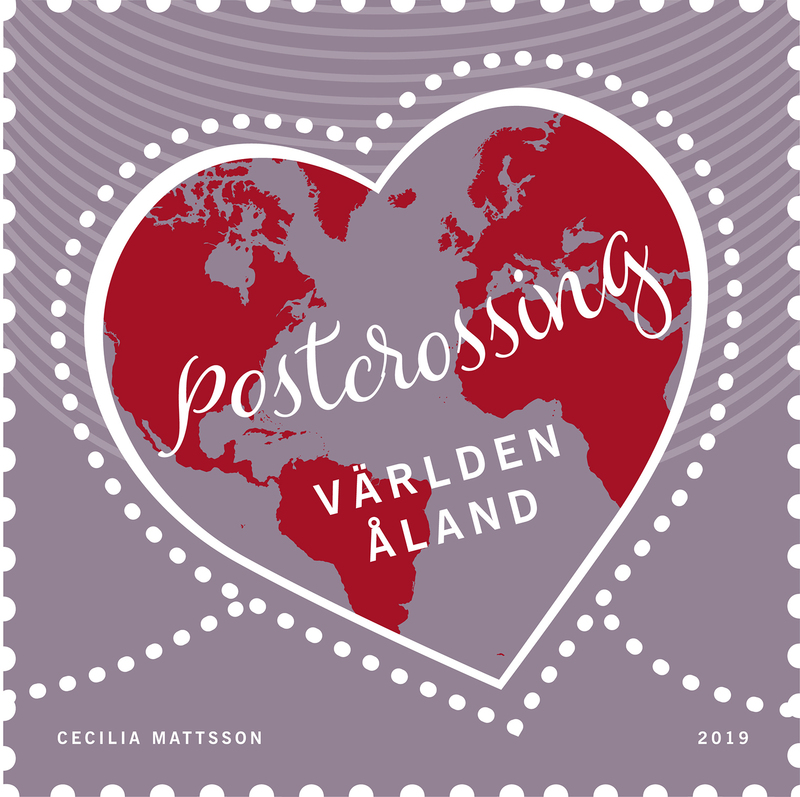 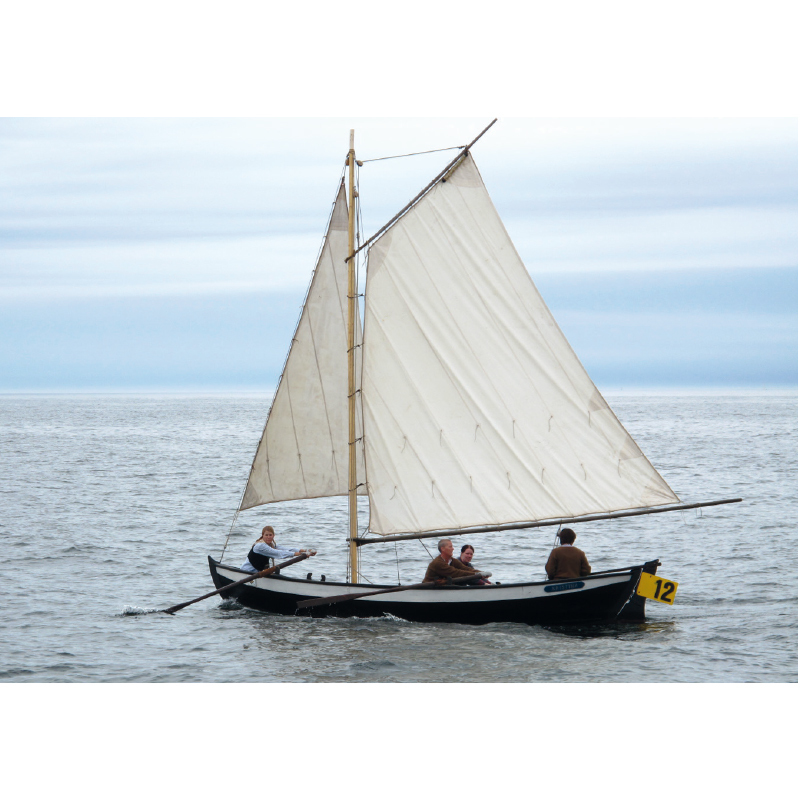 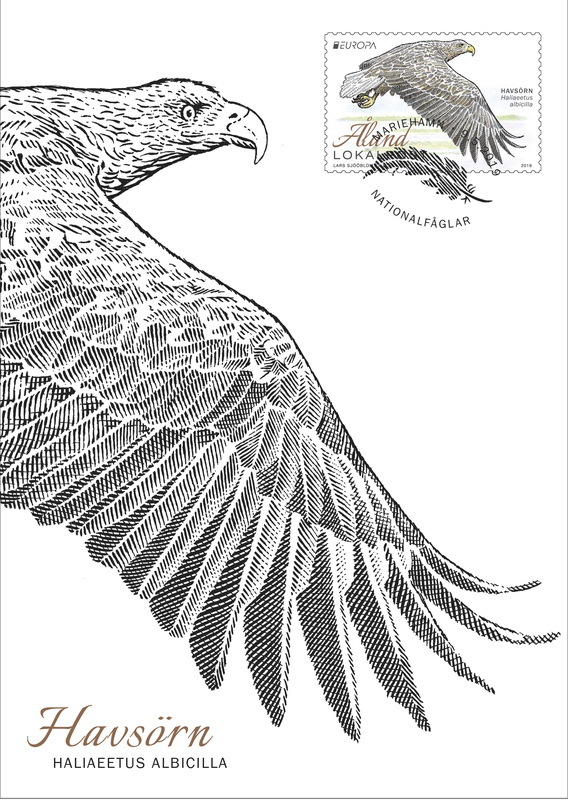 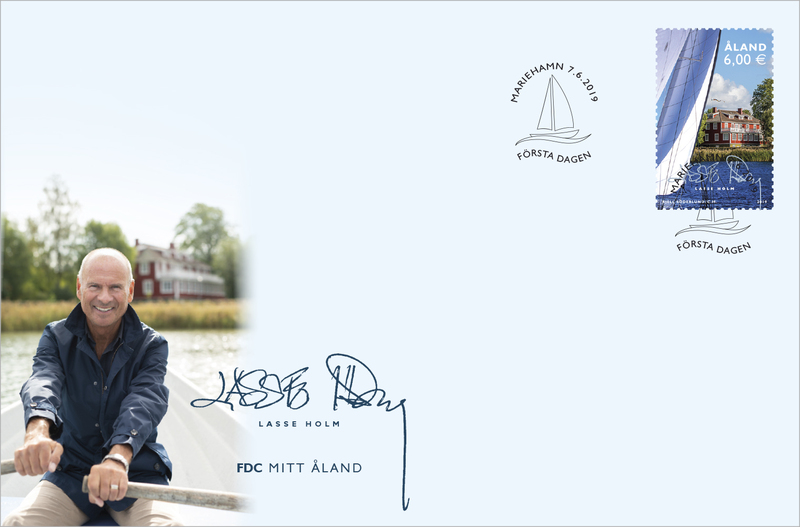 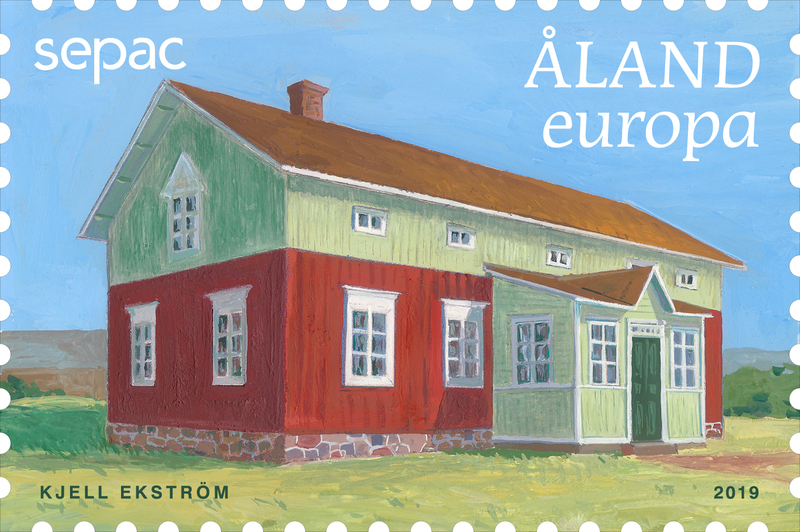 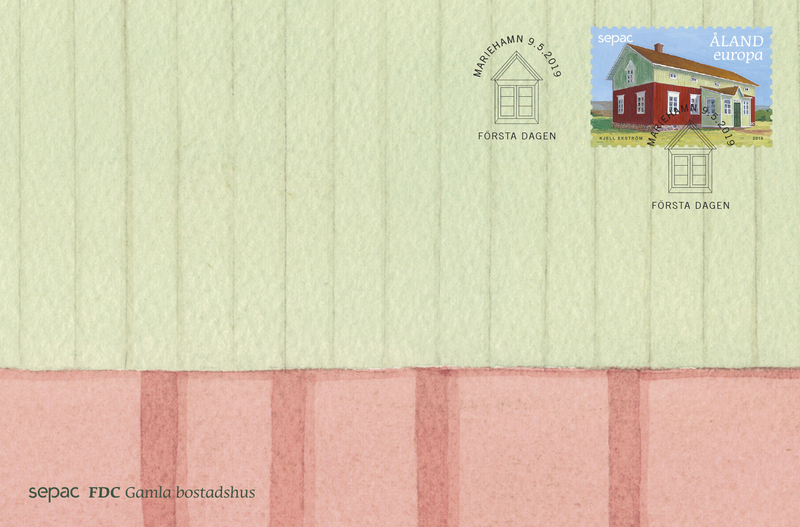 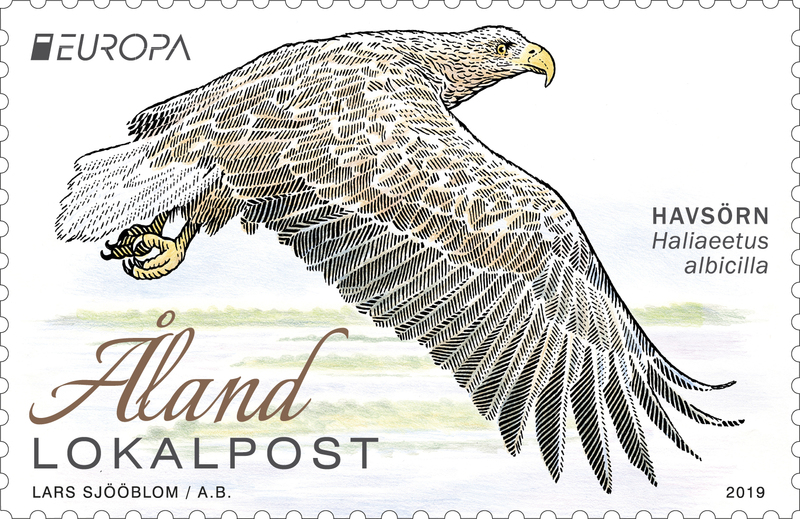 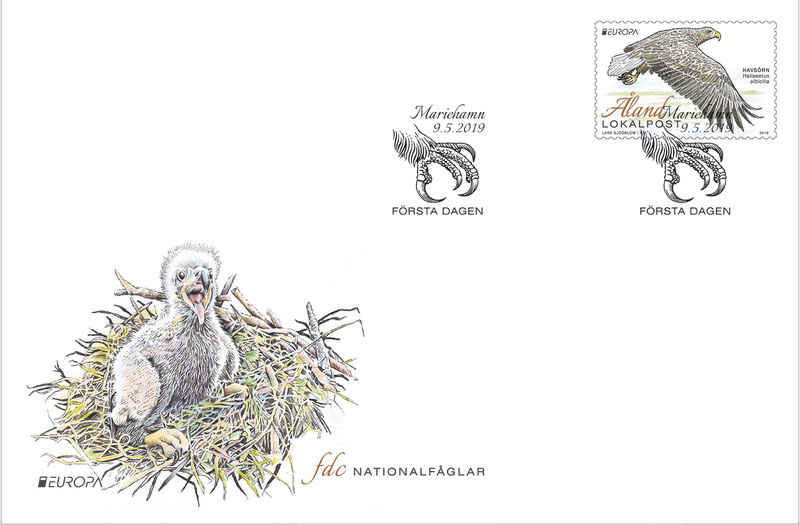 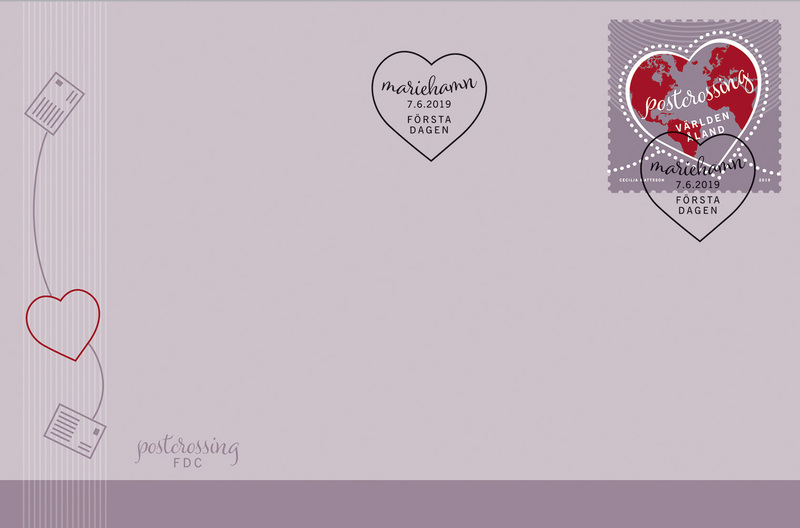 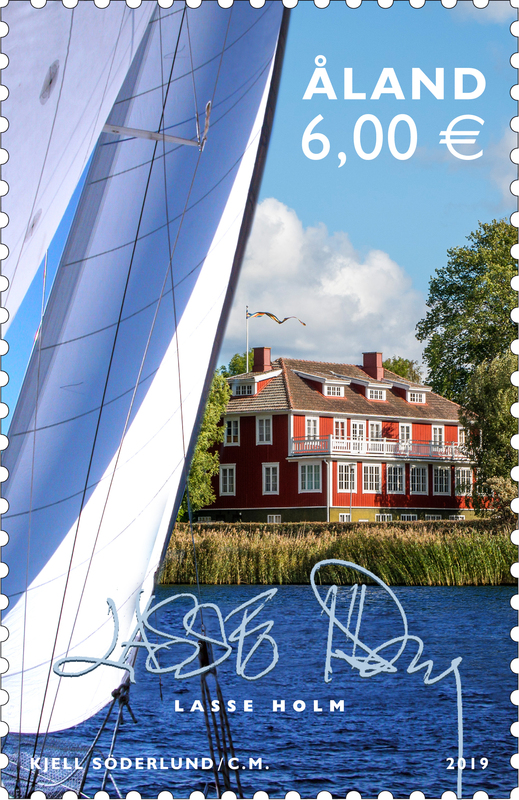 This is where you find all stamps and other collectibles currently available from Åland Post Stamps. 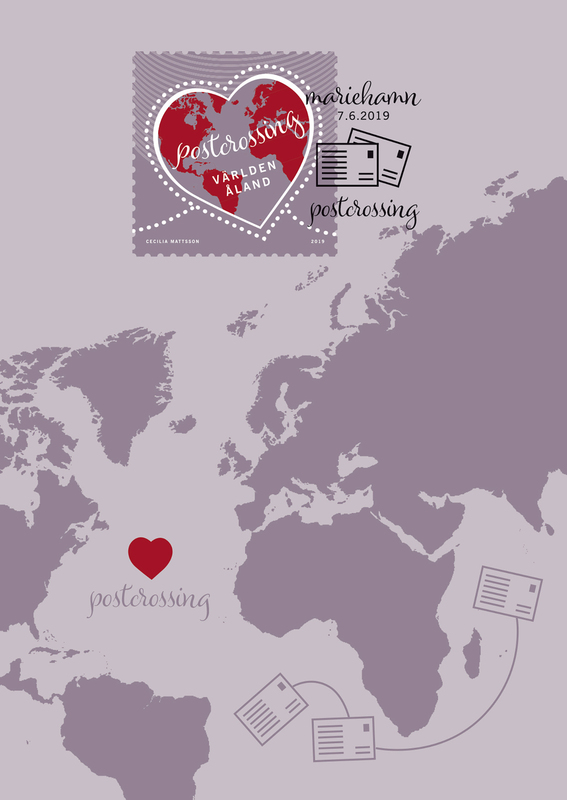 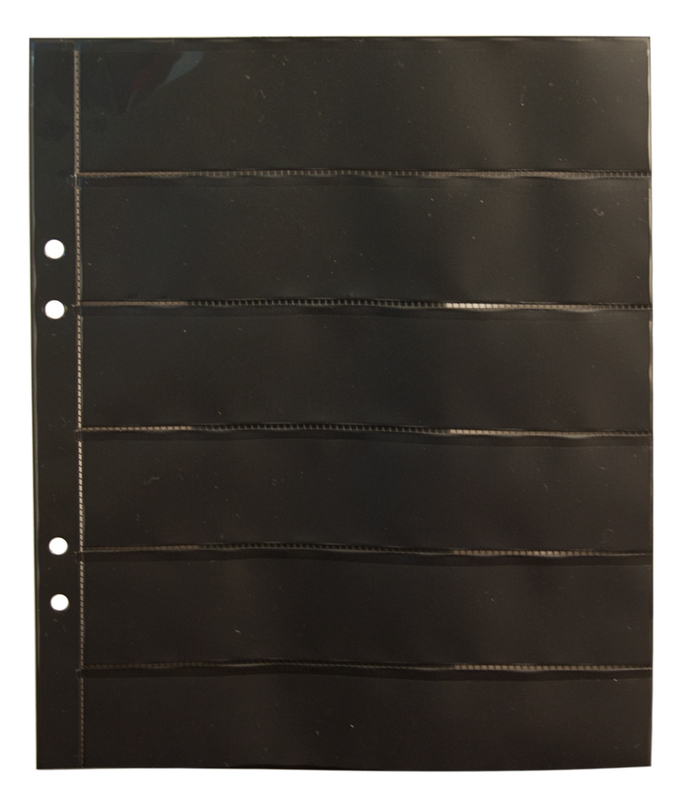 Below, you find our latest products and current special offers. 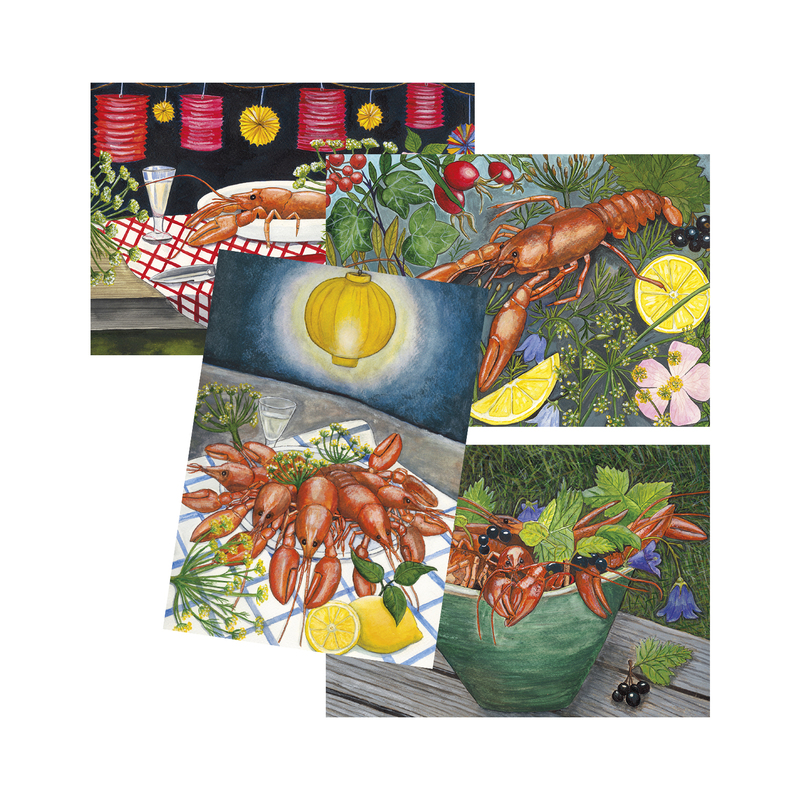 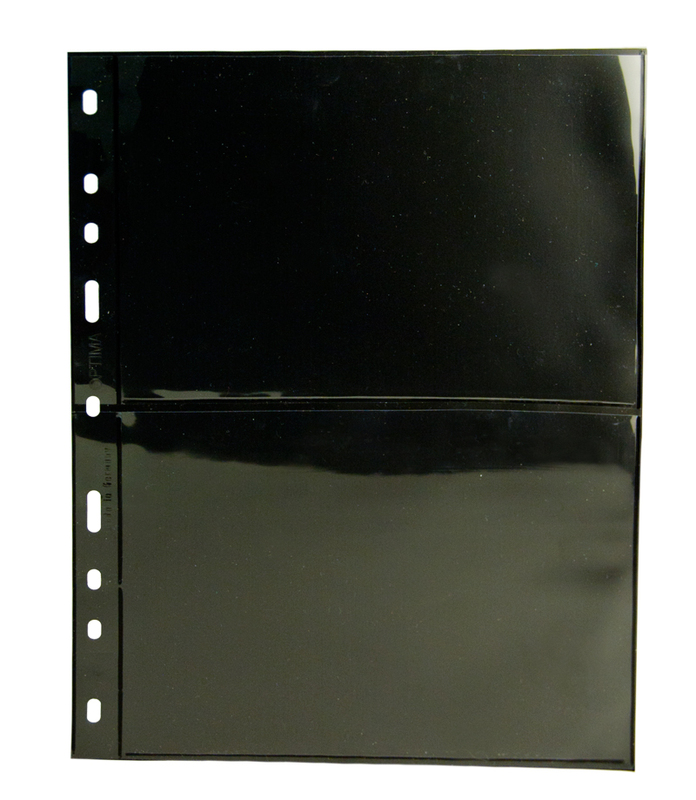 To navigate among the various products we refer you to the menu bar at the top.